Online shopping is becoming more and more convenient. Better prices, hours that fit your schedule, and the ability to have commonly used products set on auto really make it a more convenient option for a lot of people. 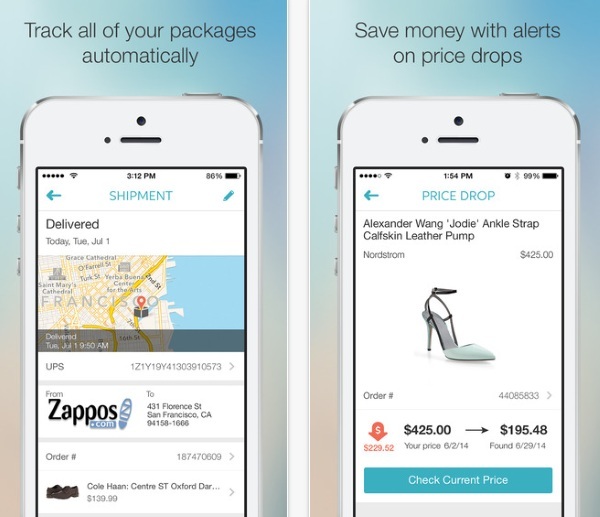 Slice is the app that helps you keep track of all the things you buy online in one easy place. If you do the bulk of your ordering online through sites like Amazon, this may seem like a bit much. After all, they do a pretty good job of letting you know where your packages are and keeping your receipts in a handy location. However, if you shop from a variety of online retailers then this can prove to be a life saver. Well, maybe not life saver but a sanity saver at the very least.